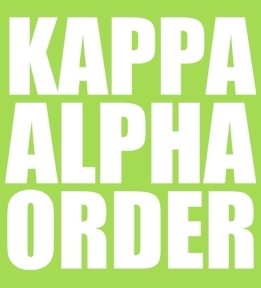 Design Kappa Alpha Order shirts online for yourself or your whole fraternity. 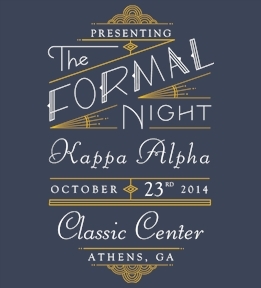 Start from one of our Kappa Alpha Order templates or make your own from scratch. 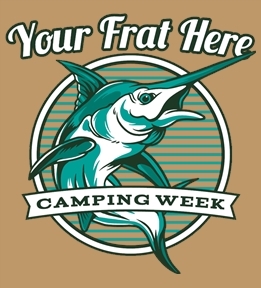 Make Kappa Alpha Order t-shirts online. 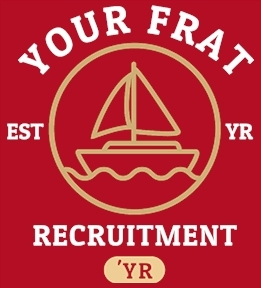 Create custom apparel for Rush, date nights, formals, Game Days, parents weekend, band parties, or any other parties or events! 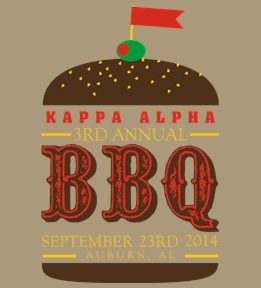 You can customize your Kappa Alpha Order tees for every event. 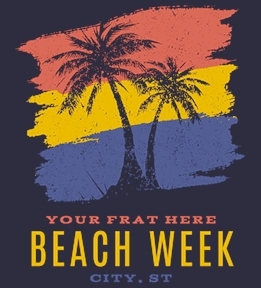 The Interactive Design Studio lets you control your clothing. 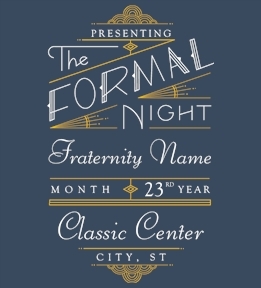 Upload images, choose from over 10,000 pieces of clipart, or just add text. 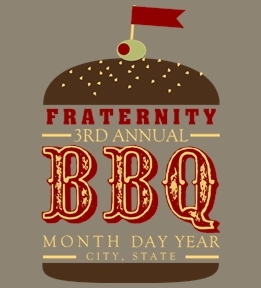 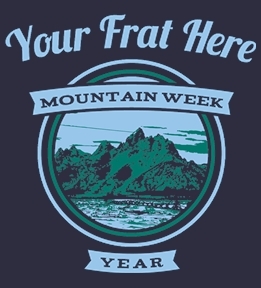 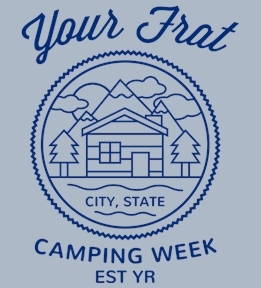 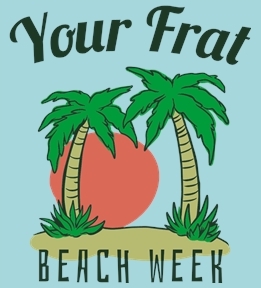 Choose our digital prints for small or single orders or screen prints if you are ordering for the whole fraternity. 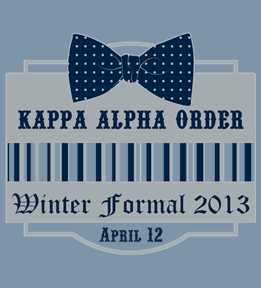 Don't wait forever for your tees, order custom Kappa Alpha Order shirts online!